Change the look, feel, and function of one of your home’s most-used rooms. Cracked tubs, mold, mildew, and worn-out showers can all take down the value and comfort of your home’s bathroom. 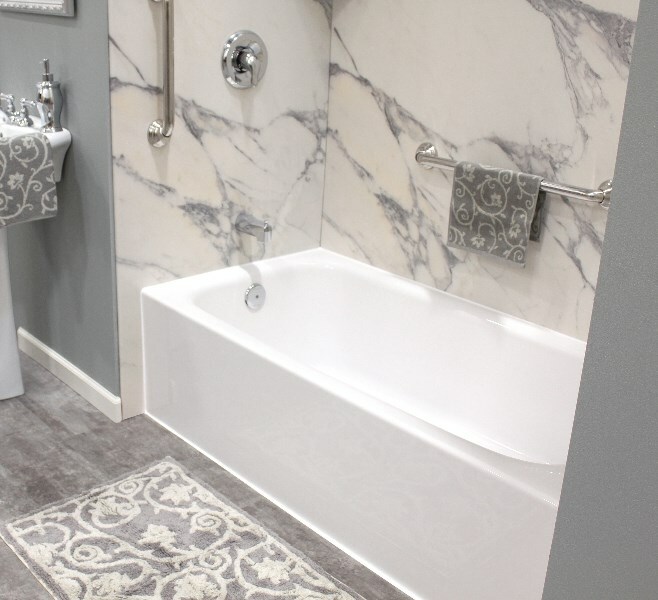 Instead of dealing with the frustration of daily scrubbing and broken fixtures, let the experts at Get-A-Pro transform the look and feel of your bath with a high-quality bathroom remodel in Madison, WI! Our BBB-accredited, locally owned business offers affordable bathroom remodeling services that feature the highest quality products in the industry. 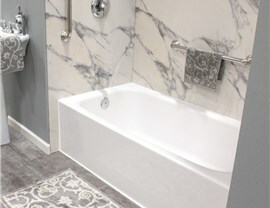 With professional installation and design crews, we can help you choose the perfect updates for any size bath and have it ready to use in as little as just one day! 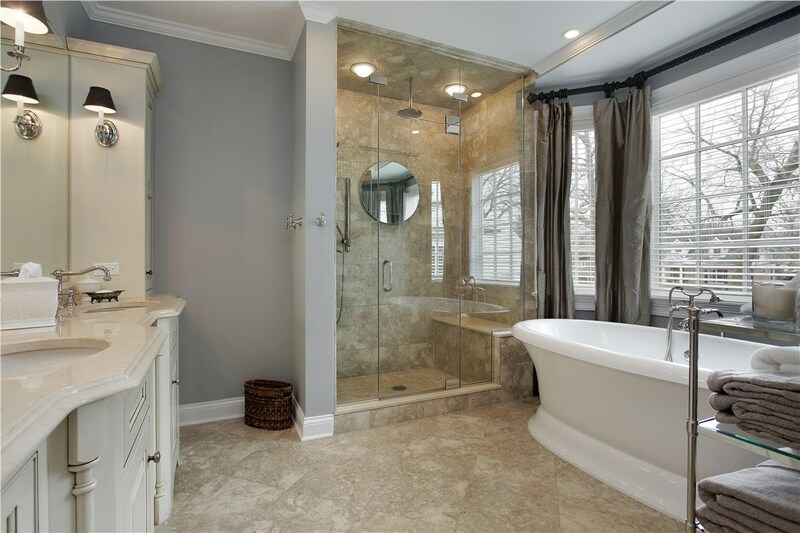 The idea of bathroom remodeling can be intimidating to homeowners, and the team at Get-A-Pro is committed to taking the stress out of the renovation process. We offer free, in-home estimates to help you find the perfect products to suit your unique needs – whether you are looking for a simple bath upgrade or a full-service master bath overhaul! 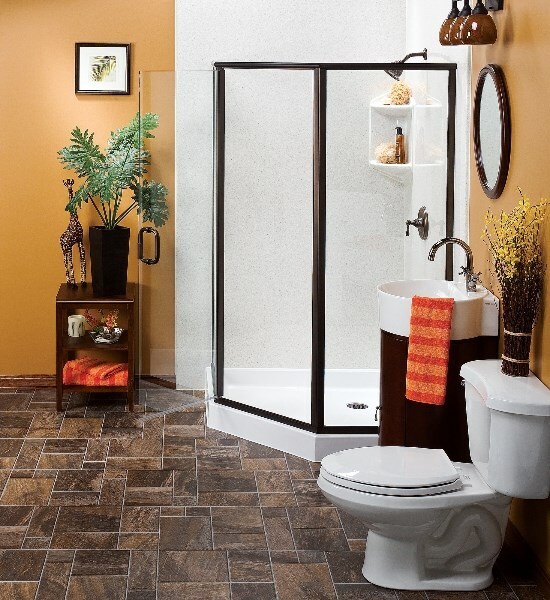 Shower Replacement – Are you searching for an efficient, stylish way to upgrade your bathroom? Our shower replacement services are the ideal way to turn your dreams into reality! 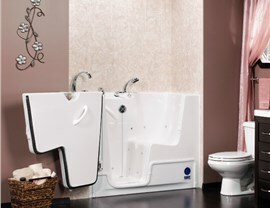 Tub Replacement – Relax in a hot bath after a long day by letting our tub replacement experts transform your bathroom with a low-maintenance bathtub. Bathtub Liners - Bathroom remodels are one of the most popular home upgrades for delivering a high return on investment, but many homeowners are worried about the costs and long downtimes associated with a traditional renovation. 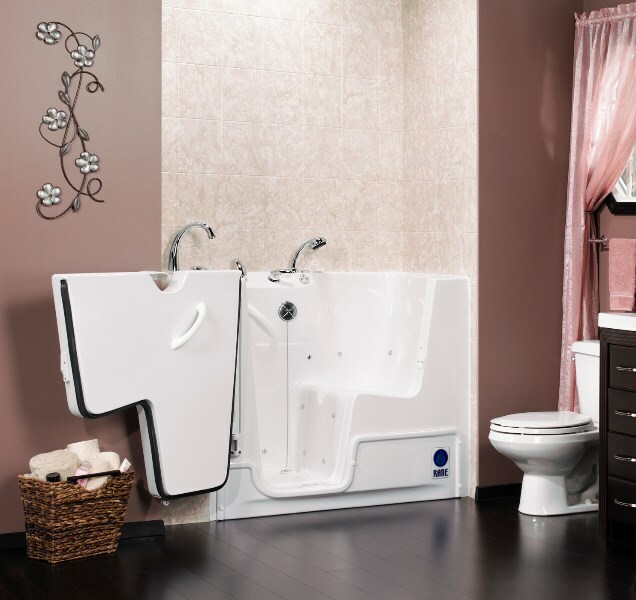 Walk-in tubs – You will never have to sacrifice style for accessibility with the innovative walk-in tubs offered by Get-A-Pro! 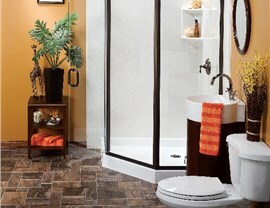 Walk in shower – Our barrier-free shower designs make bathing an enjoyable experience for all members of your household. Don’t let the worries of high costs and long bathroom remodeling schedules prevent you from having the bathroom of your dreams! 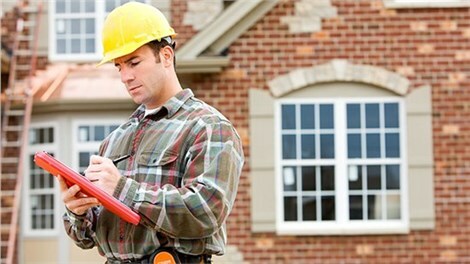 At Get-A-Pro, our professional installers can take your home to the next level with free, in-home consultations and fast, efficient service. To find out more about the services we offer for home remodeling in Madison, WI, contact the friendly team at Get-A-Pro today! All you need to do is give us a call or fill out our online form to easily schedule your free, no-obligation bathroom remodeling estimate.